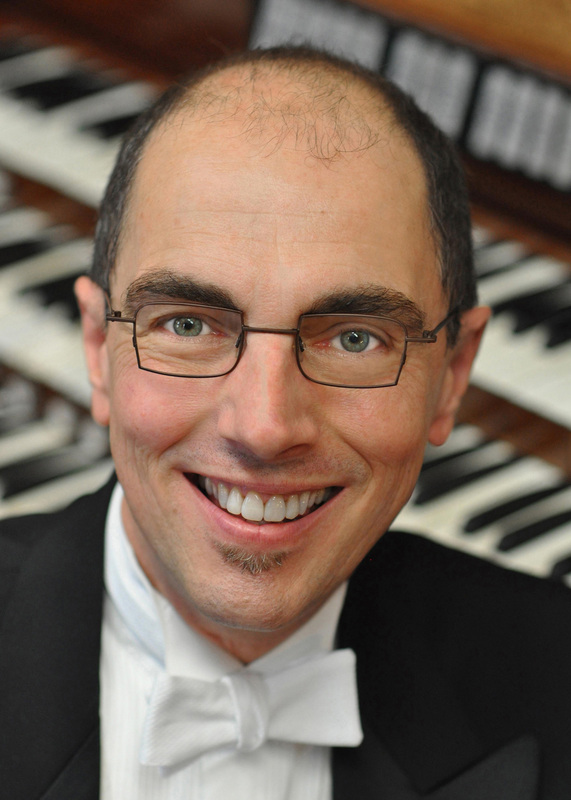 One of America’s leading concert organists, David Higgs is also Chair of the Organ Department at the Eastman School of Music. He performs extensively throughout the United States and abroad, and has inaugurated many important new instruments including St. Stephan’s Cathedral, Vienna; the Meyerson Symphony Center, Dallas; St. Albans Cathedral, England; St. Canice’s Cathedral, Kilkenny, Ireland; and the Church of St. Ignatius Loyola in New York City. His performances with numerous ensembles have included the Chamber Music Society of Lincoln Center, the Orpheus Ensemble, Chanticleer, and the Empire Brass. Since his 1987 debut with the San Francisco Symphony, he has played many Christmas concerts to capacity audiences at San Francisco’s Davies Symphony Hall, and in recent years, he has continued this tradition at the Walt Disney Concert Hall in Los Angeles. Mr. Higgs performs, teaches, and adjudicates at festivals and competitions throughout the world, including the International Organ Festivals and Competitions of Bremen, Germany; the Leipzig Bach Competition, Germany; Calgary, Canada; Dublin, Ireland; Odense, Denmark; Redlands and San Anselmo, California; and the Gilmore International Keyboard Festival. In England he has appeared several times at the Oundle International Festival and Organ Academy, the St. Albans International Festival and Competition, and the Cambridge Summer Festival. 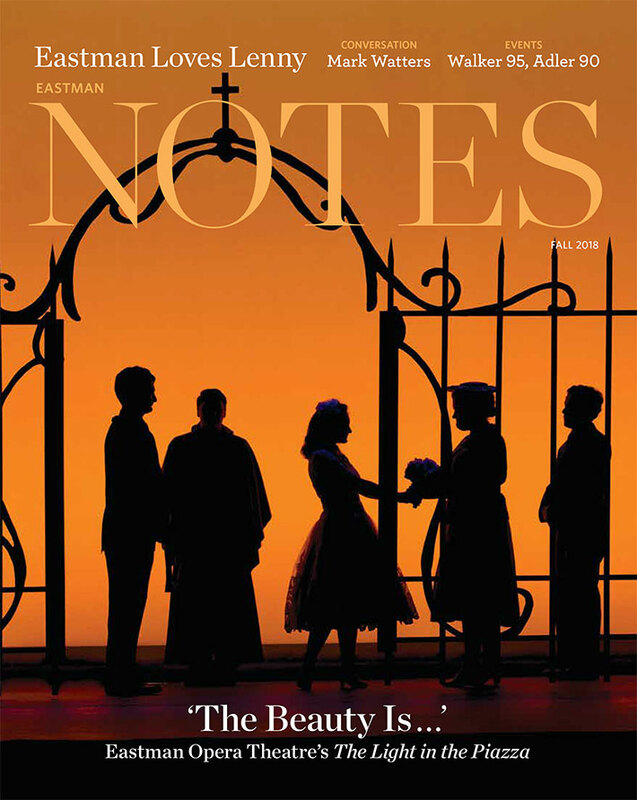 His performances for colleagues include national, regional and pedagogy conventions of the American Guild of Organists, as well as national conventions of the American Pipe Organ Builders Association, the American Institute of Organbuilders, the Westfield Center, and the Organ Historical Society; and in London, the Annual Congress of the Incorporated Association of Organists, and the International Congress of Organists. In 2013 he will be on the jury for the Xavier Darasse International Competition in Toulouse, France, and will play an all-Bach recital for the composer’s birthday in Izumi Hall, Tokyo. A native of New York City, Mr. Higgs held his first position as a church organist at age ten; as a teenager, he performed classical music as well as rock, gospel, and soul music. He earned the Bachelor and Master of Music degrees at the Manhattan School of Music, and the Performer’s Certificate from the Eastman School of Music. His teachers have included Claire Coci, Peter Hurford, Russell Saunders, and Frederick Swann. In New York City, he was Director of Music and Organist at Park Avenue Christian Church, and later Associate Organist of the Riverside Church, where he also conducted the Riverside Choral Society. After moving to San Francisco in 1986, he became Director of Music and Organist at St. Mark’s Episcopal Church in Berkeley, Director of Church Music Studies at the Church Divinity School of the Pacific in Berkeley, and Organist/Choir Director at Temple Emanu-El in San Francisco. In addition to his significant performing career, Mr. Higgs has distinguished himself as a pedagogue. He was appointed to the faculty of the Manhattan School of Music upon graduation from that institution, and has been a member of the faculty of the Eastman School of Music since 1992. His students have won prizes in prestigious international competitions, and hold important positions in leading academic and religious institutions. Mr. Higgs has recorded for Delos International, Pro Organo, Arsis, Loft, and Gothic records.